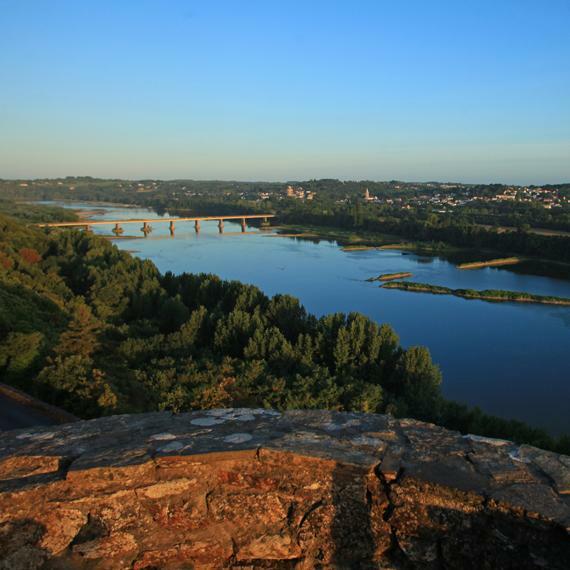 Home to unique biodiversity, the Loire Valley stretches out alongside the royal river right up to the estuary. 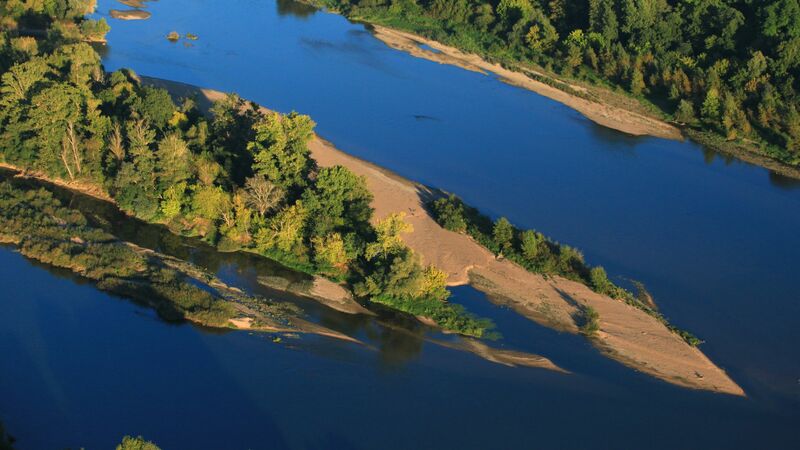 Here, the Loire is king: fearsome in winter and gentle in summer, it captivates local residents with its light and changing colours. 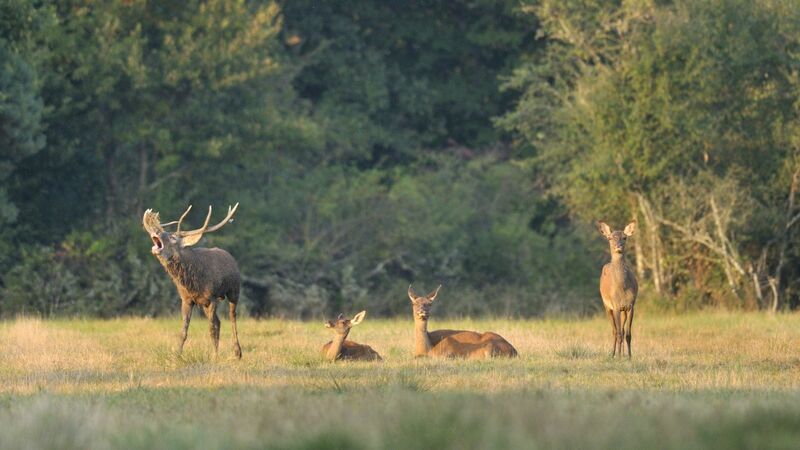 All around it humans and plant and animal life have developed in harmony with each other: waders, beavers and insects share river banks, ponds and deserted islands, while deer and birds of prey live in the vast forests of Sologne and Orléans. 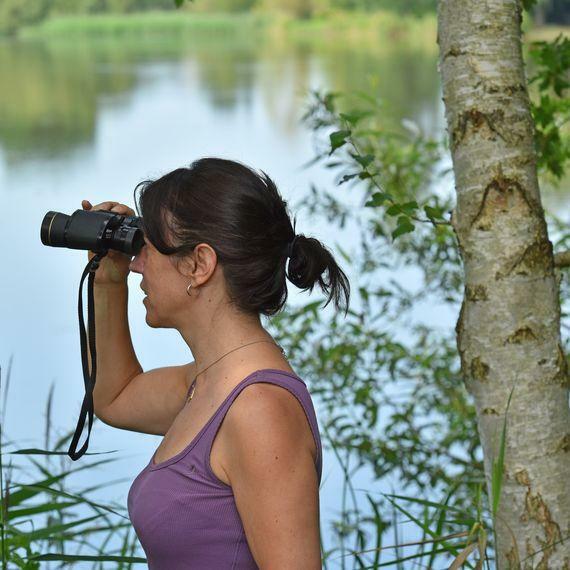 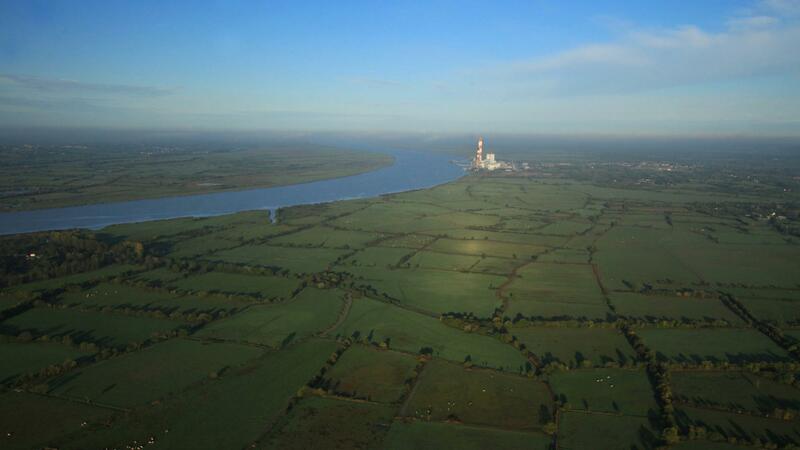 There are plenty of ideas for outings to discover all these plant and animal species, including on foot or by bike along discovery trails in nature parks, from high up in an observatory or panoramic viewpoint, or along the river in a canoe or traditional boat... You can even take to the air in a hot air balloon! 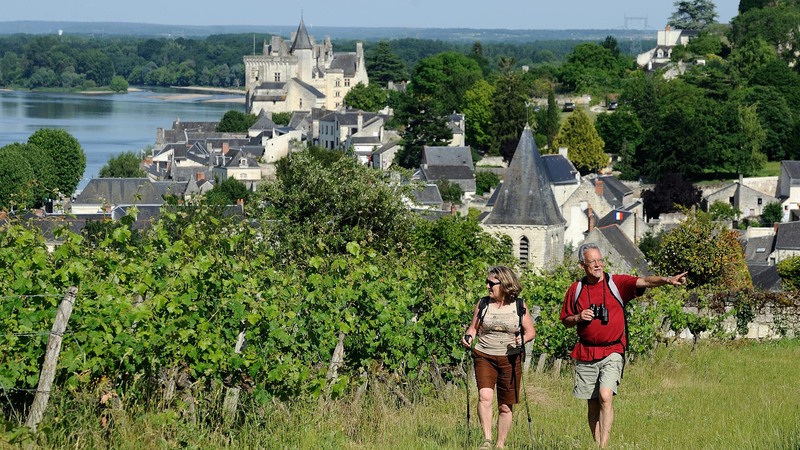 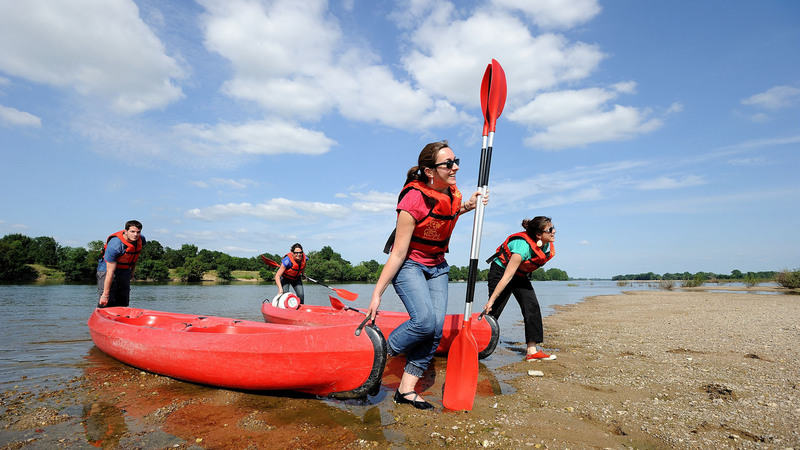 Come and discover why 280km of this fantastic Loire Valley countryside has been listed by UNESCO.